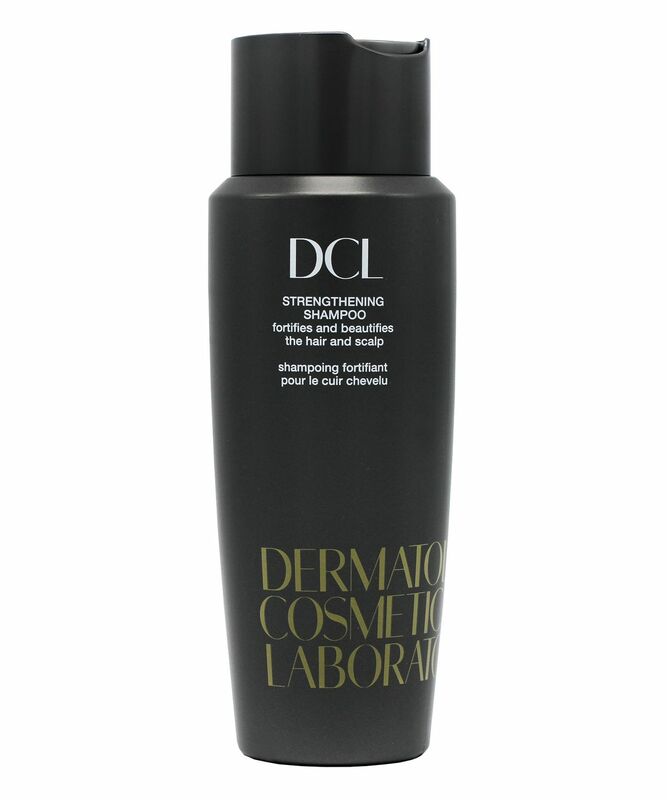 Known primarily for its skin care, DCL pours its three decades of research and development into breakthrough formulations into hair care too. Fortifying (and beautifying!) both scalp and strands, this gentle daily shampoo is the perfect way to start your shower ritual if your hair’s in need of repair. Thoroughly cleansing, the formula helps to repair and protect all hair types from future damage with ceramide-2, a famously nourishing lipid complex that penetrates and reinforces the hair shaft to restore maximum strength, shine and vitality. Advanced moisturisers soften and smooth, leaving locks silkier and suppler as well as stronger, so your hair will be able to withstand whatever you throw at it. 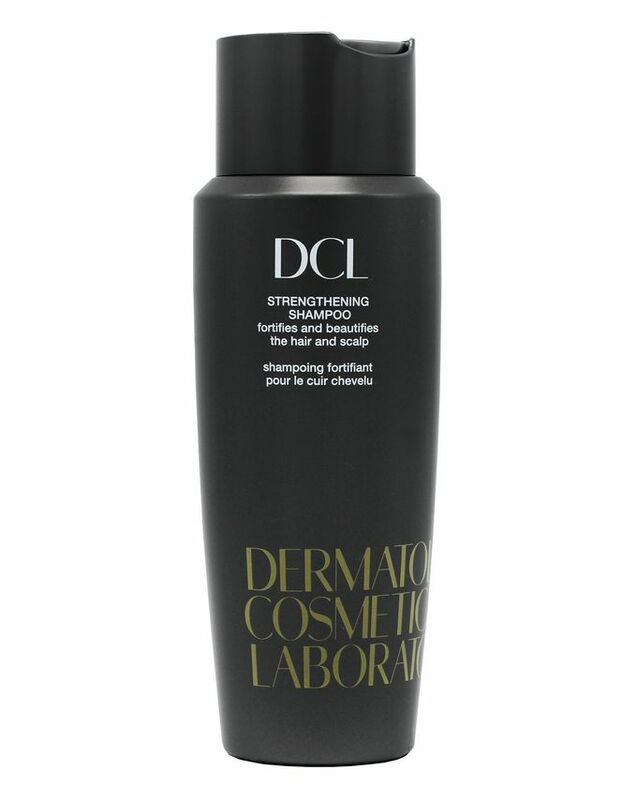 Gorgeously gentle yet impressively powerful, DCL’s Strengthening Shampoo helps to repair and protect all hair types while protecting scalp and strands from future damage. Cermamide-2 (a renowned nourishing lipid complex) fills in any weakened areas of hair for added support and strength while imparting smoothness and helping your scalp retain a healthy moisture balance. Wheat proteins invisibly coat the hair shaft, allowing the cuticle to lie flat, while jojoba oil moisturises and softens, leading to more lustrous-looking locks. Enhancing this, innovative polymers act like an imperceptible film on hair to lock in moisture, prevent dehydration and help eliminate flyaways, while targeted peptides balance moisture and help control frizz while maintaining beautiful body and bounce. Overall, your mane will be left silkier, suppler and – most importantly – stronger and able to withstand the stresses of heat styling, chemical processes and whatever else you throw at it. Wet hair thoroughly and massage into scalp working your way down to the ends of hair. Rinse with abundance. Follow with Strengthening Conditioner and then take a shine to your new-found resilience.